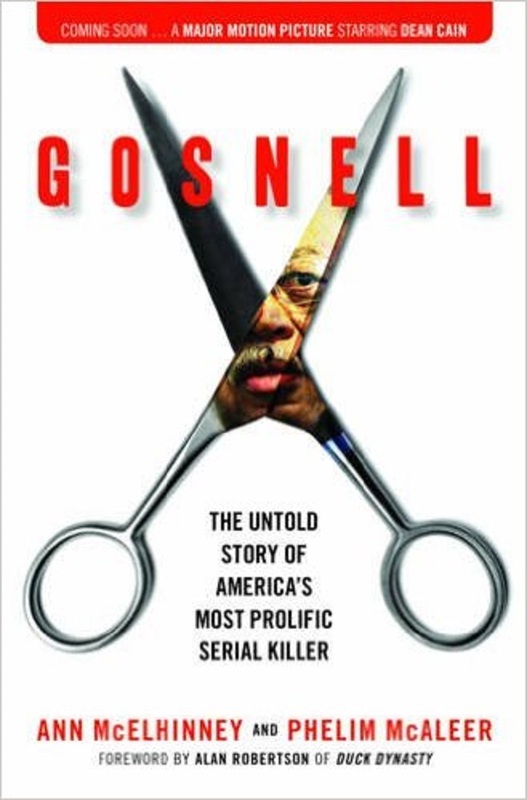 Christian Toto at the Washington Times offers a piece on John Sullivan, who is making a film about the Philadelphia abortionist doctor and convicted murderer Kermit Gosnell. 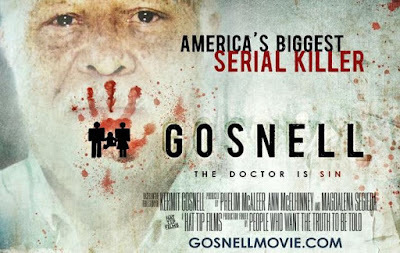 First came financing for the feature film, which recalls the barbaric practices of Philadelphia abortionist Kermit Gosnell. The issue was resolved by a record-breaking crowdfunding campaign in 2014 that netted north of $2.1 million via Indiegogo. Then a lawsuit filed by a judge depicted in the movie delayed its release, as did securing a distributor. The pro-life film is set for an Oct. 12 release on about 600 screens. 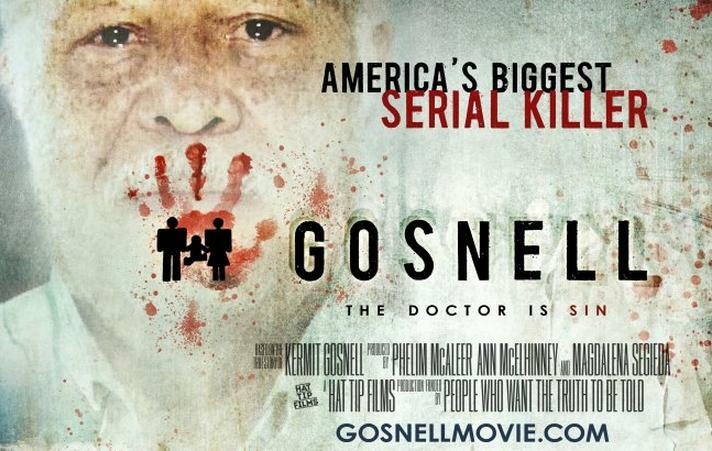 Now Mr. Sullivan his crew are bracing for a lack of interest by the left-leaning media, which gave little coverage of Gosnell’s 2013 murder trial, where it was revealed that he likely had killed hundreds of babies born alive on his operating table. Gosnell, now 77, was convicted of three first-degree murder charges and sentenced to life in prison without the possibility of parole.